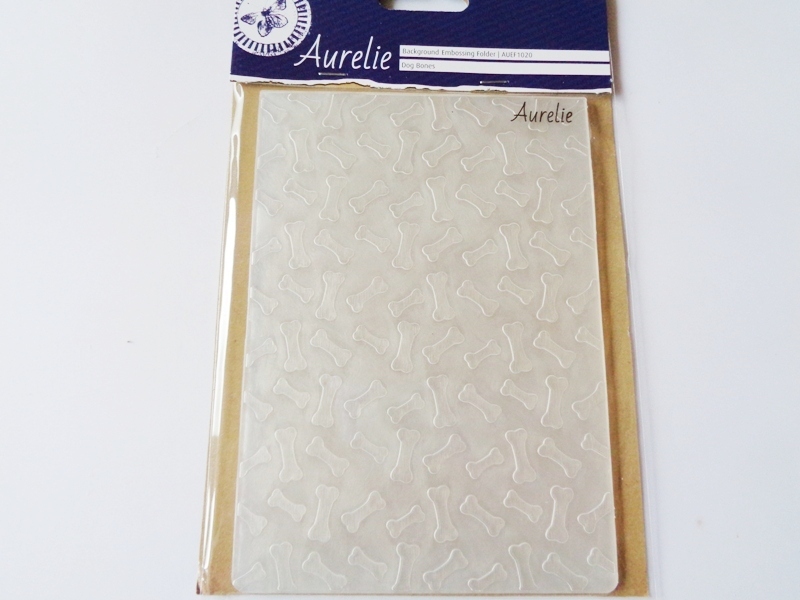 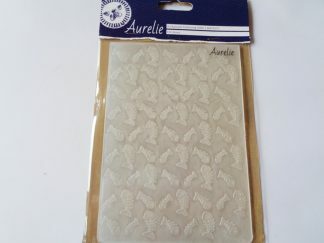 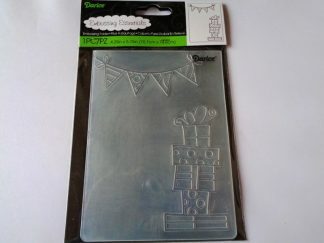 This A6 sized embossing folder has a dog bones all over design and is great for layering with die cuts or stamped images. 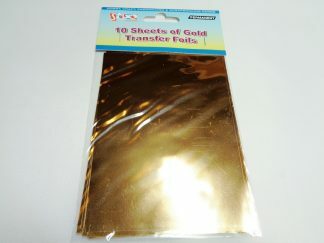 Or use with gilding wax and add a sentiment for a quick but impressive card. 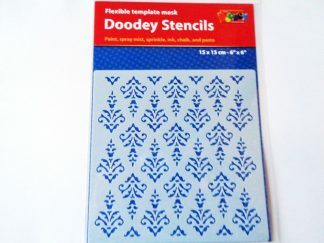 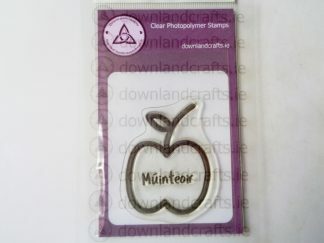 Simply run through a die cutting or embossing machine to add texture to paper, card or even thick vellum. Folder measures approximately 4.23″ x 5.75″.